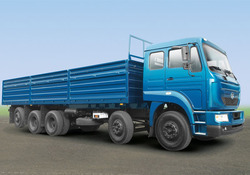 The Ultra range of international standard light commercial vehicles set new benchmarks in India. Designed to offer performance standards that are streets ahead of competition. 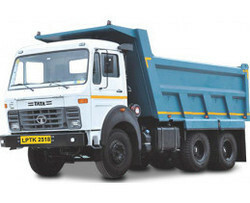 TATA ACE is India`s first and favourite mini truck. Since its launch in 2005, it has revolutionised the CV industry. Becoming the fastest auto brand to reach the one million mark in 2012, the `Chhota Hathi` continues to remain true to its promise of being a trusted business partner. We are a top-notch organization, engaged in providing Tata Ace Mini Truck.